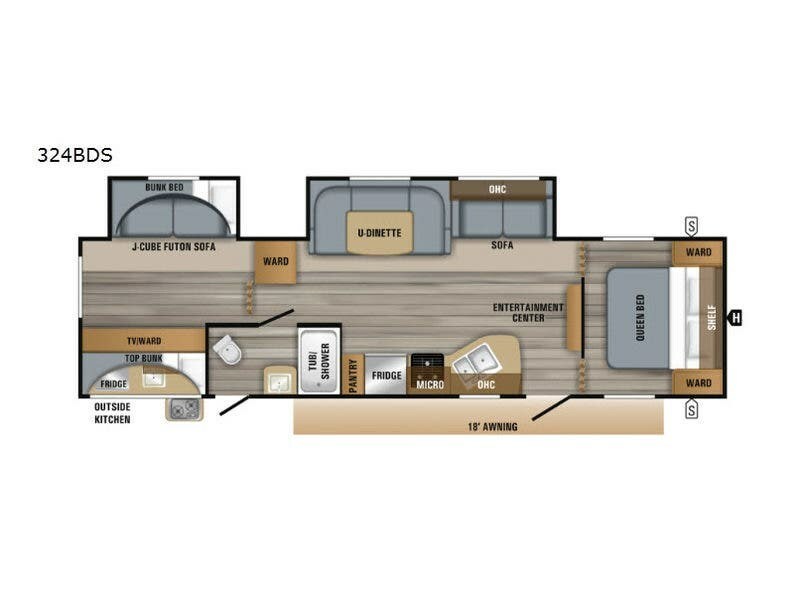 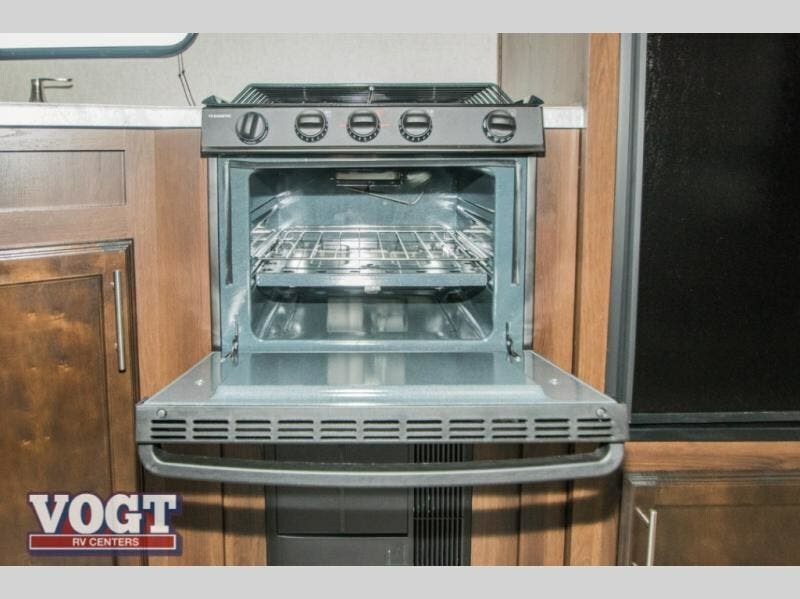 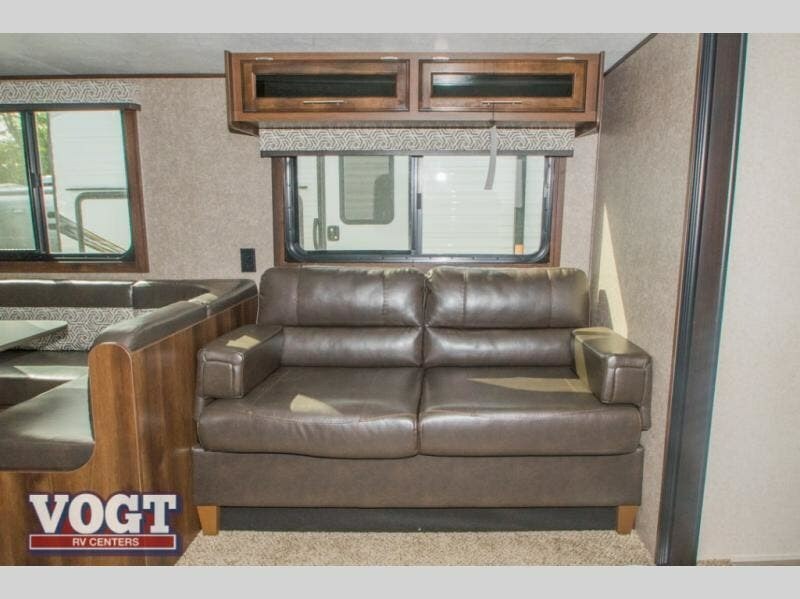 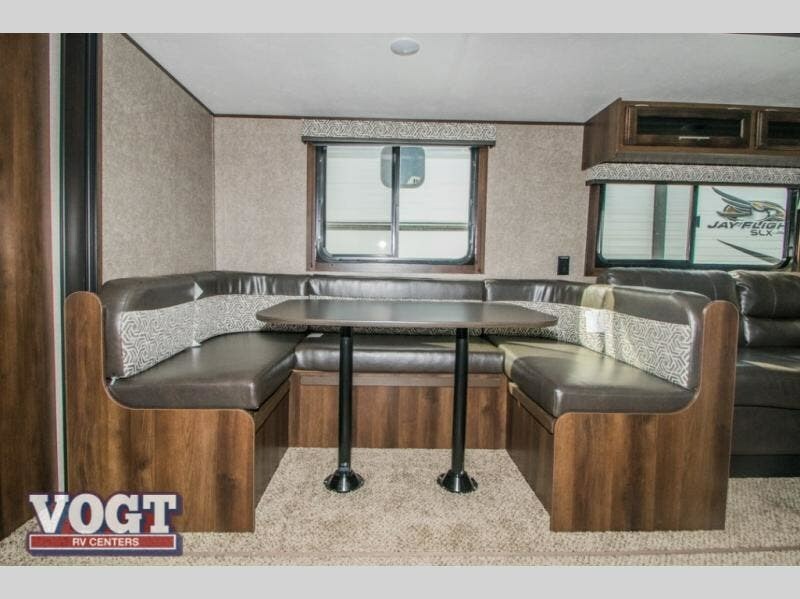 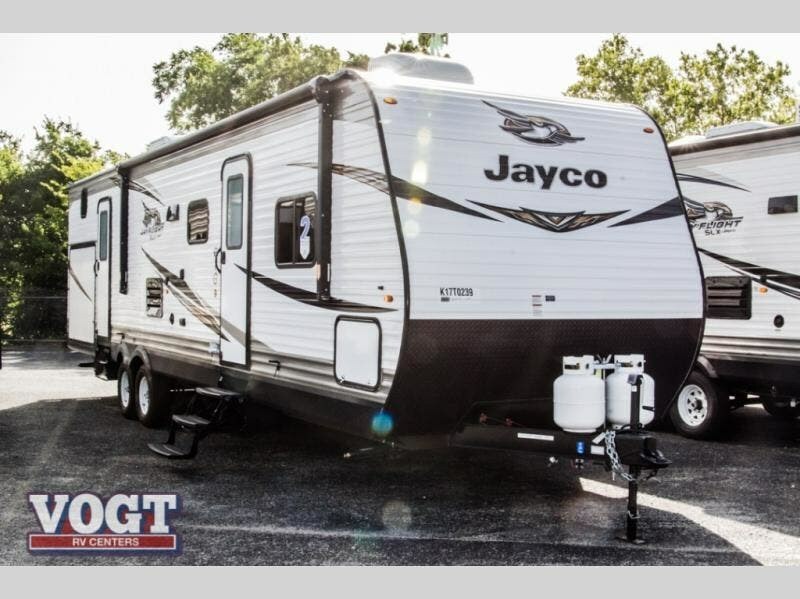 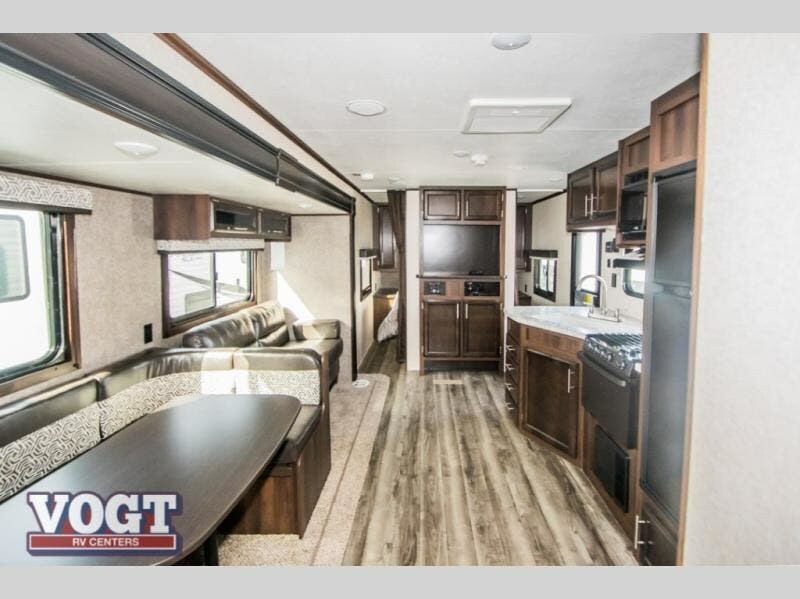 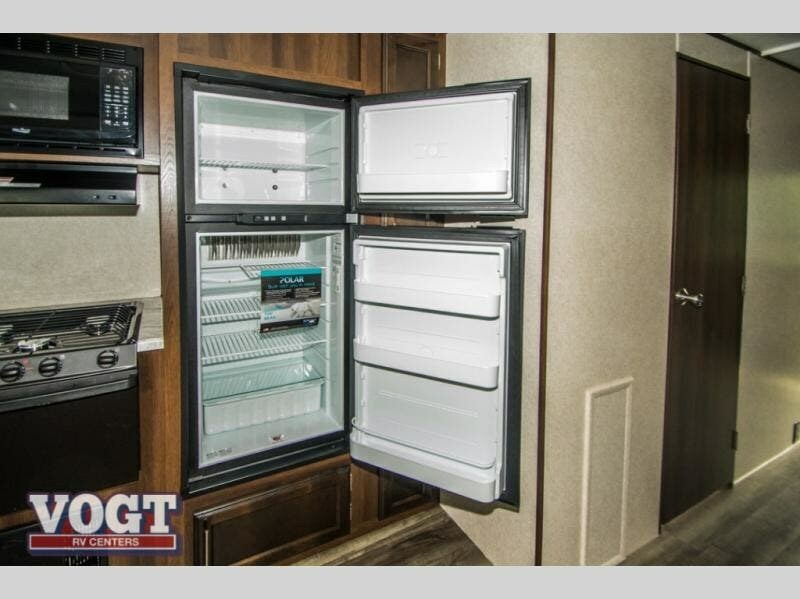 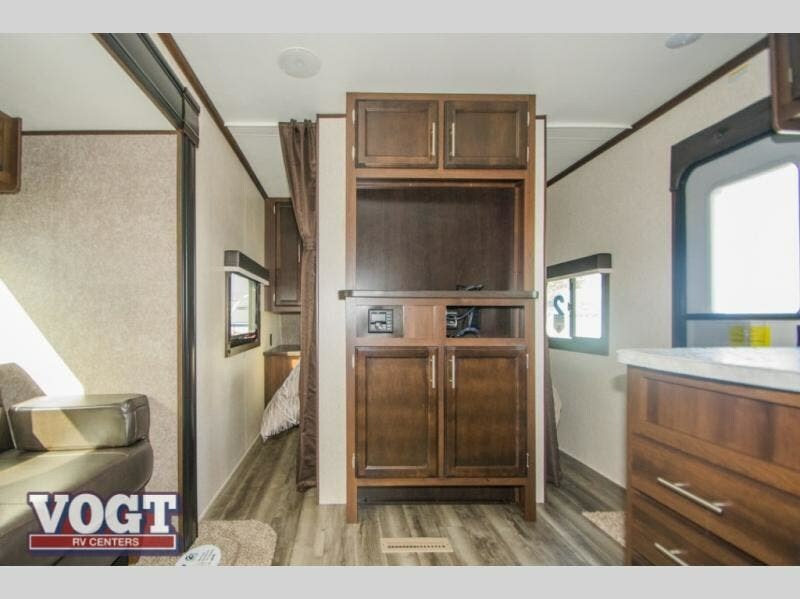 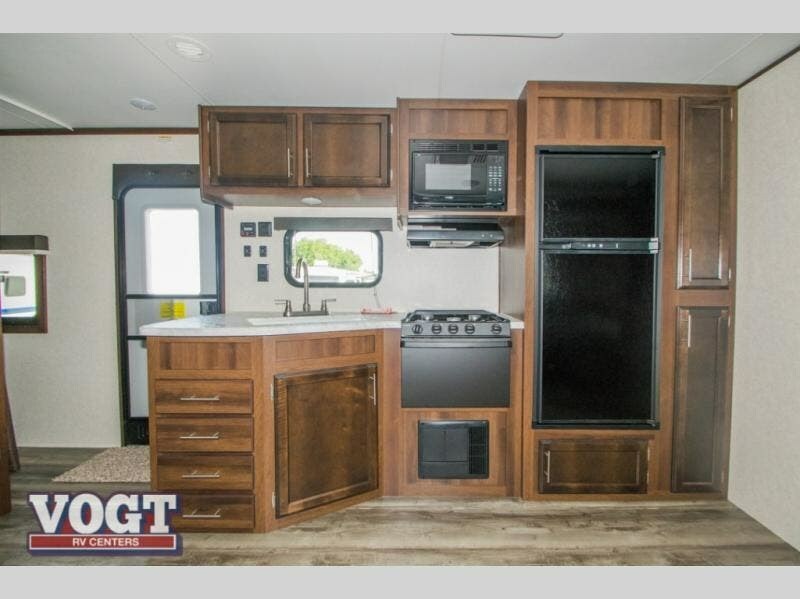 Just imagine your family plus a few friends having fun at the lake in this Jay Flight SLX 8 324BDS travel trailer. 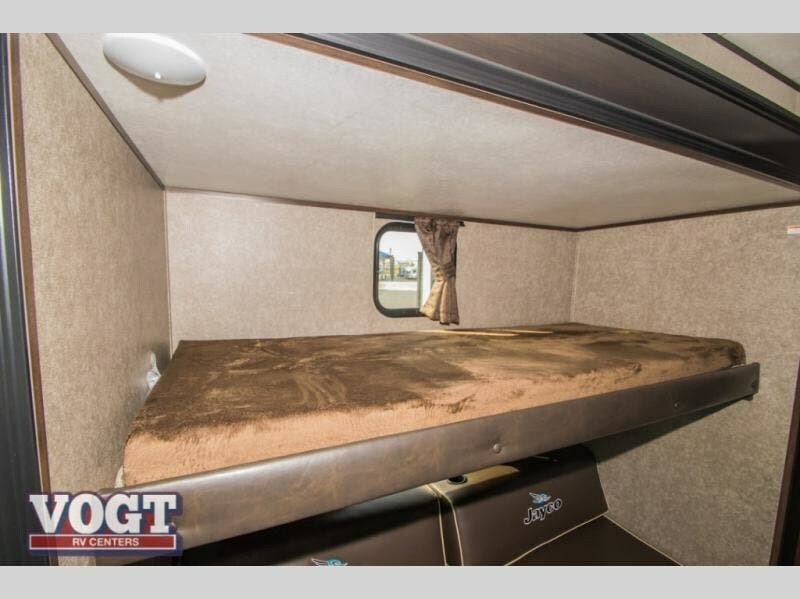 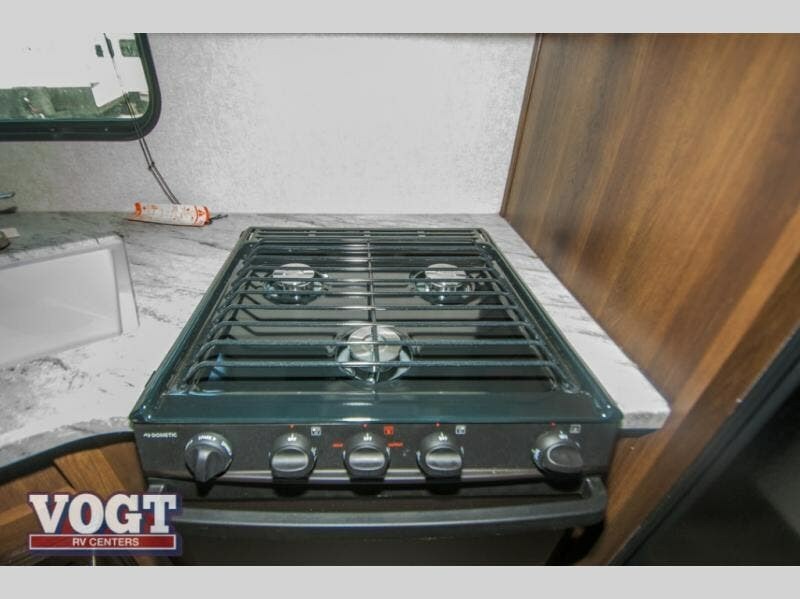 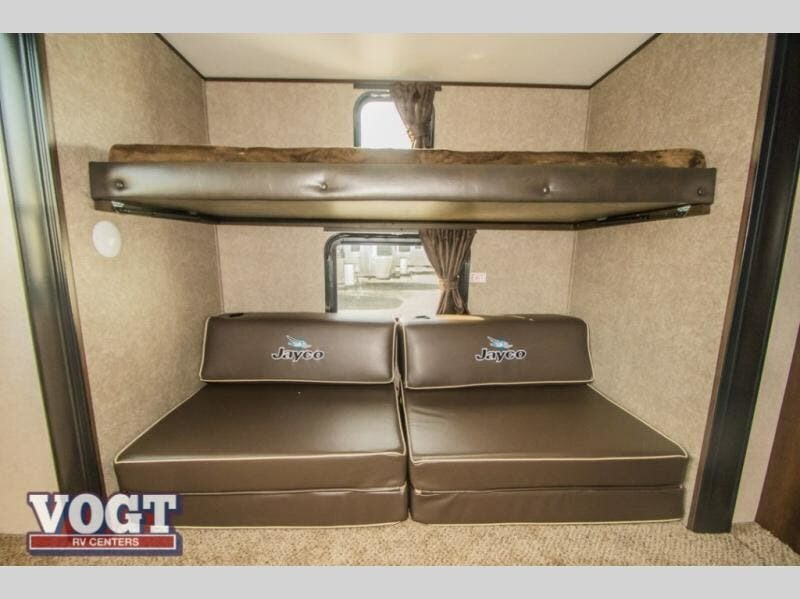 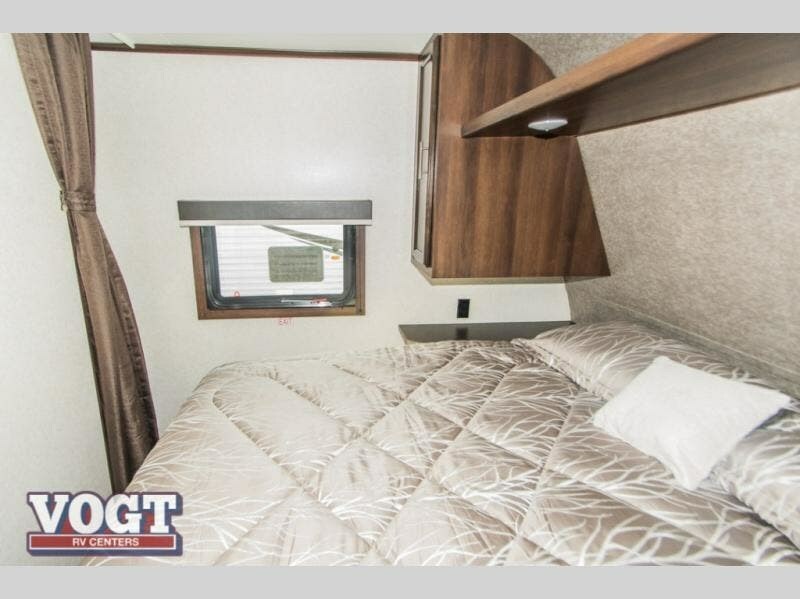 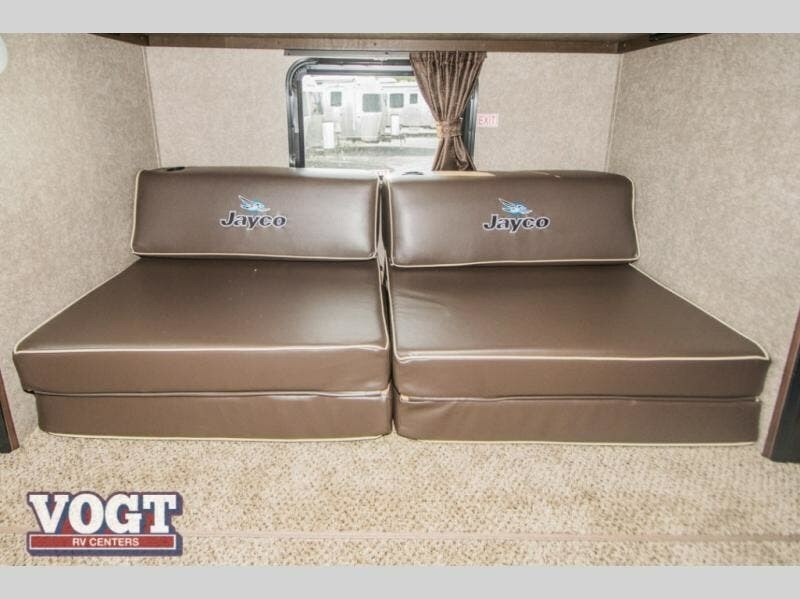 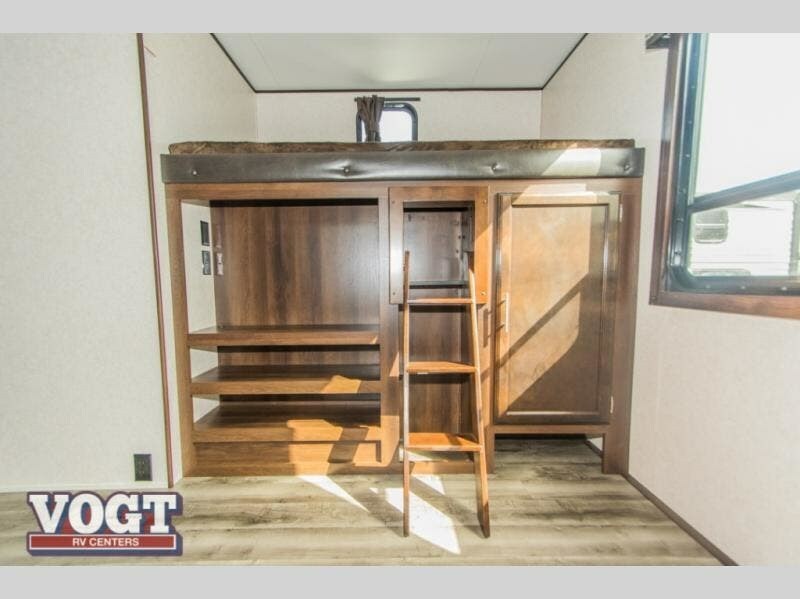 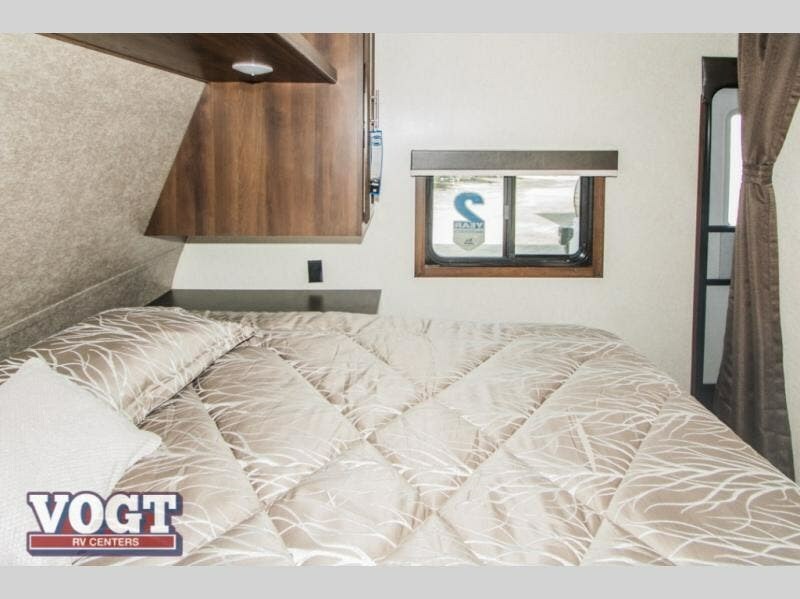 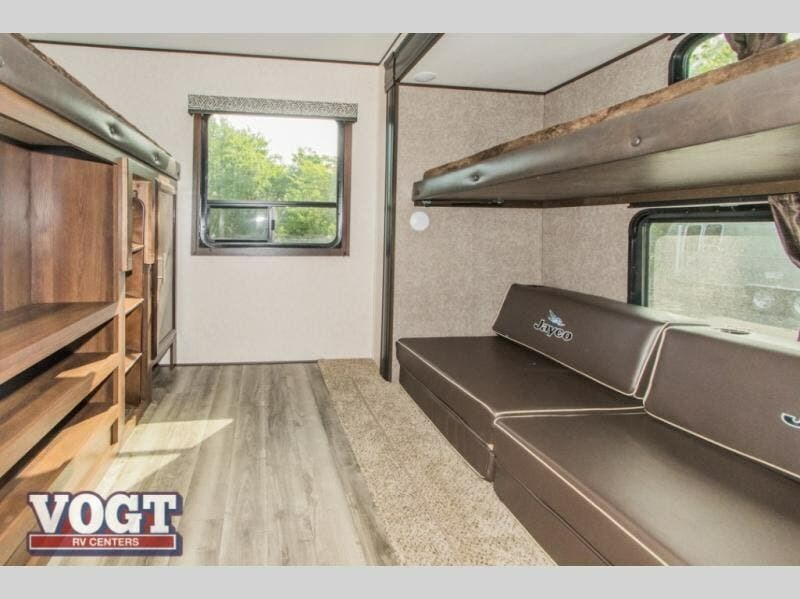 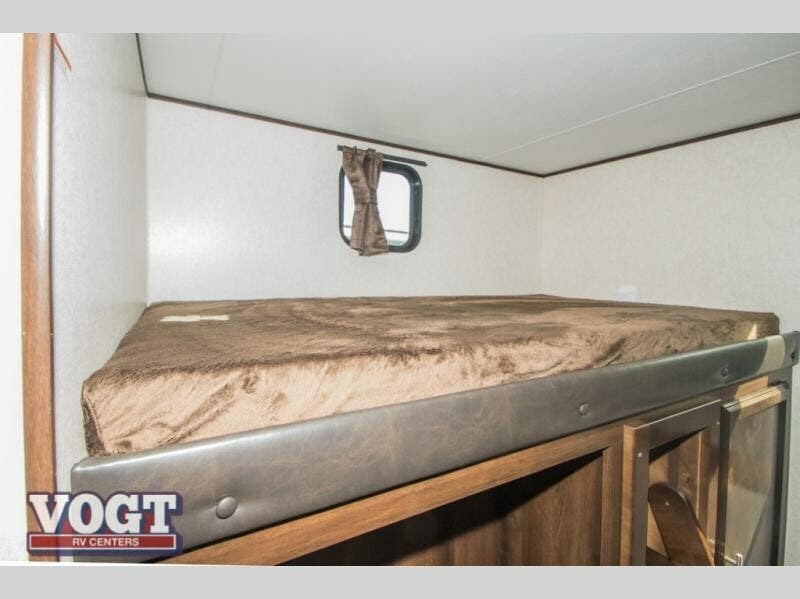 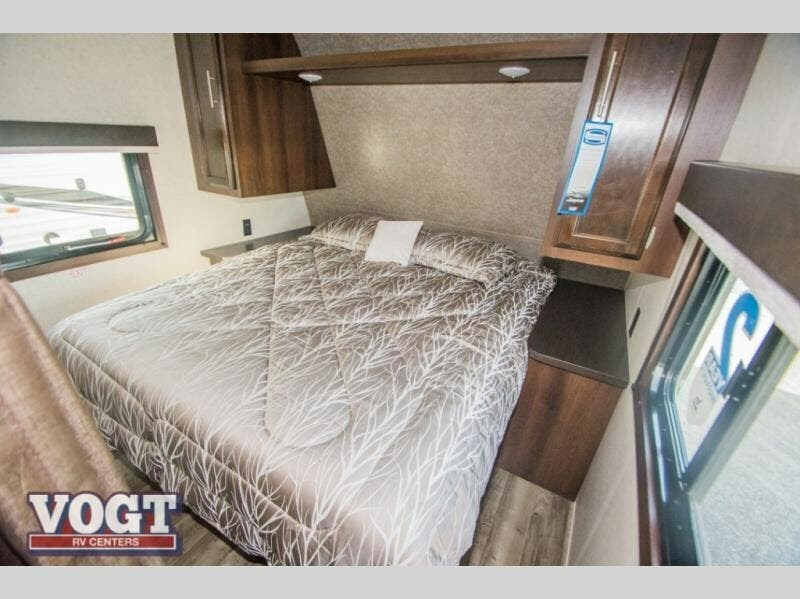 The owners will have their own queen size Simmons mattress in the semi-private front bedroom while the kids sleep in the rear bunkhouse on the two bunks and J-cube futon sofa. 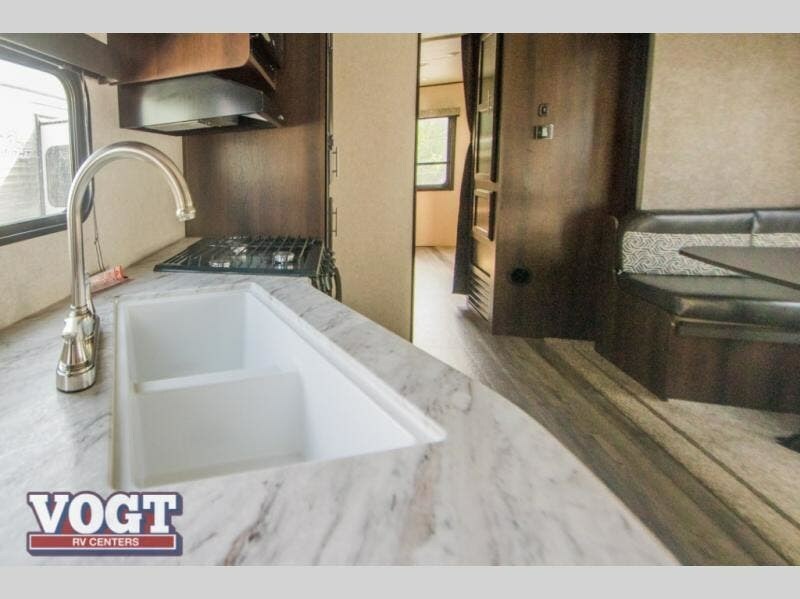 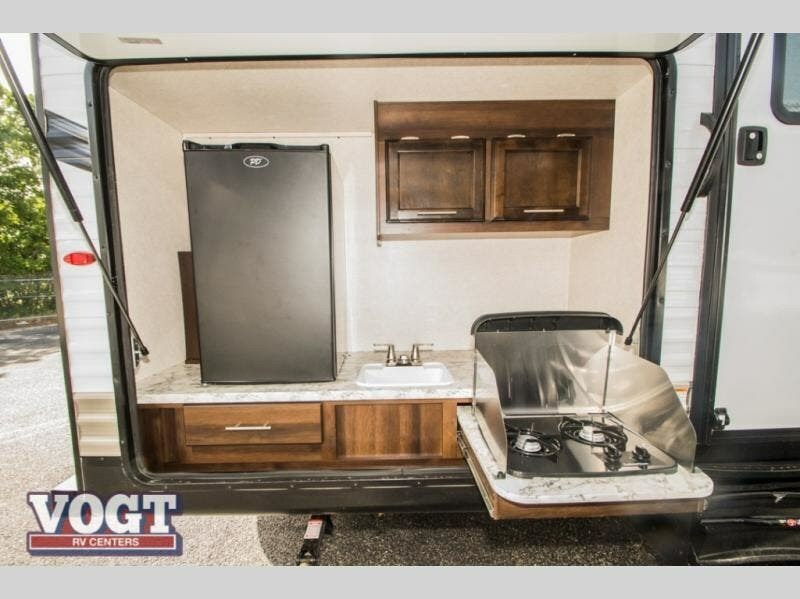 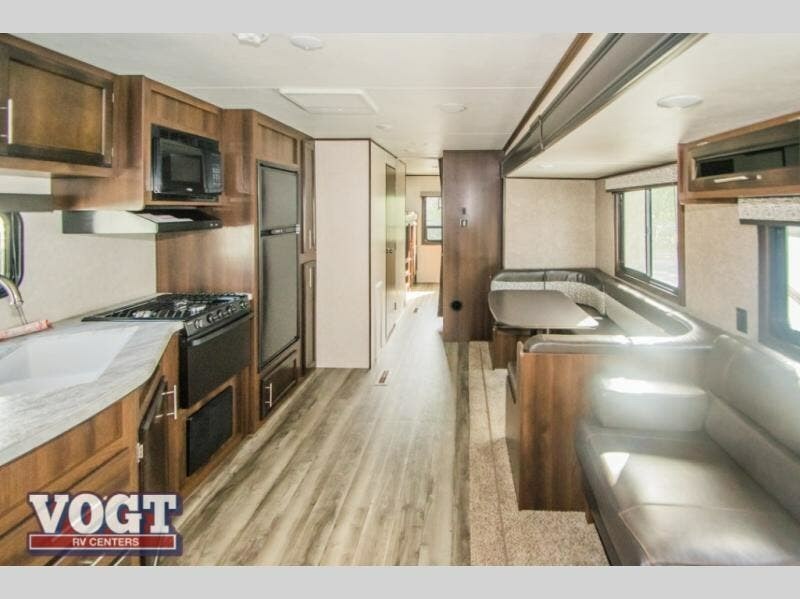 The main living and kitchen area includes a large slide out allowing more floor space for everyone, plus the furniture provides extra sleeping space for three to four overnight guests. 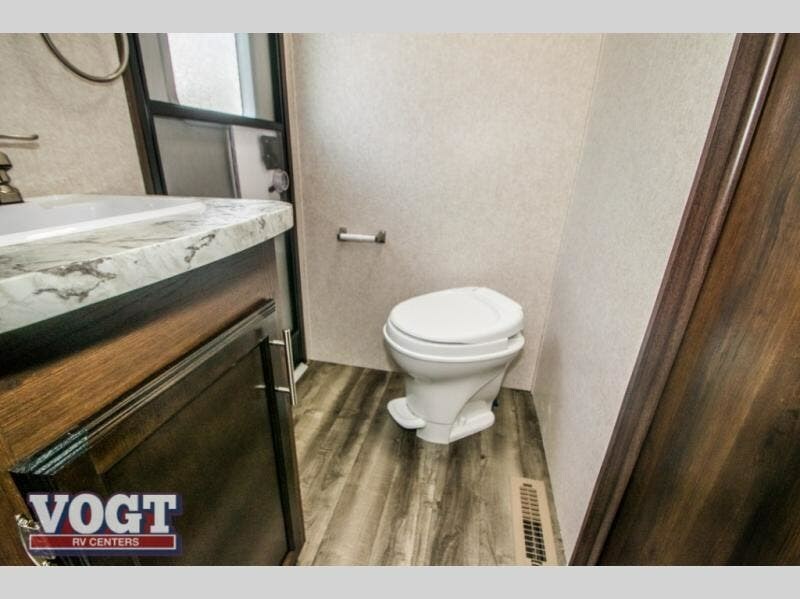 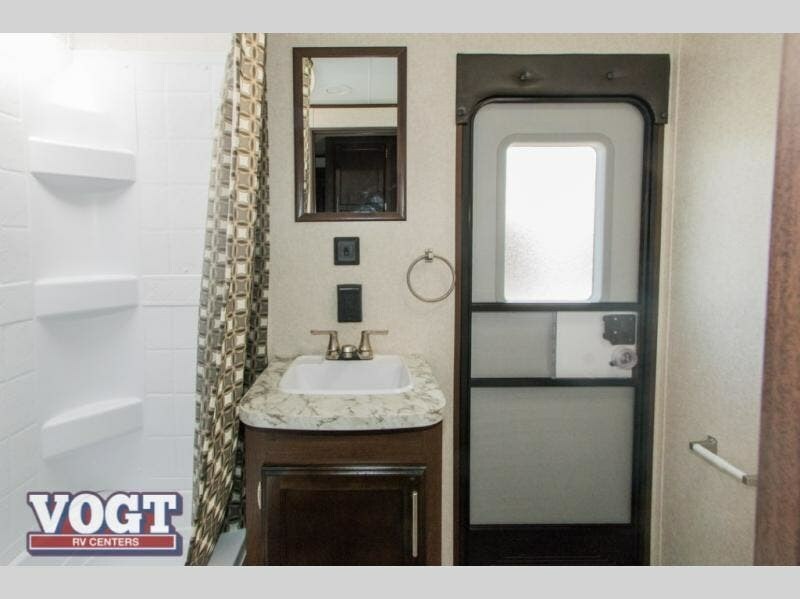 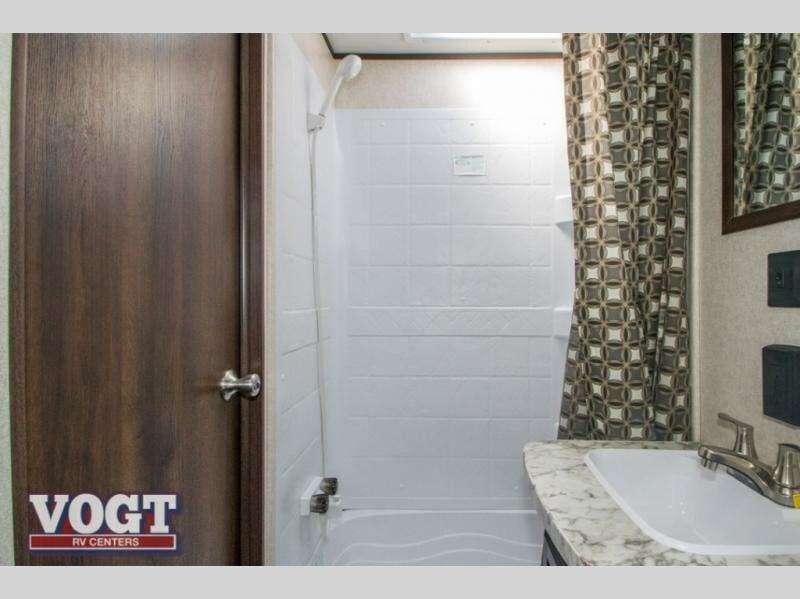 Having dual entry into the trailer allows for quicker access to the bathroom or living area, the choice is yours. 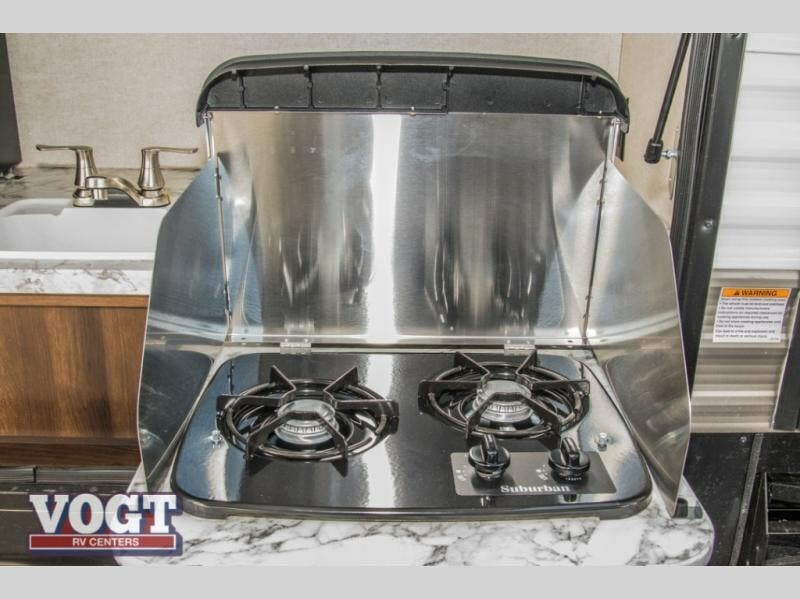 You don't even have to imagine how cooking outside with a lake view feels since there is an outdoor kitchen on this model. 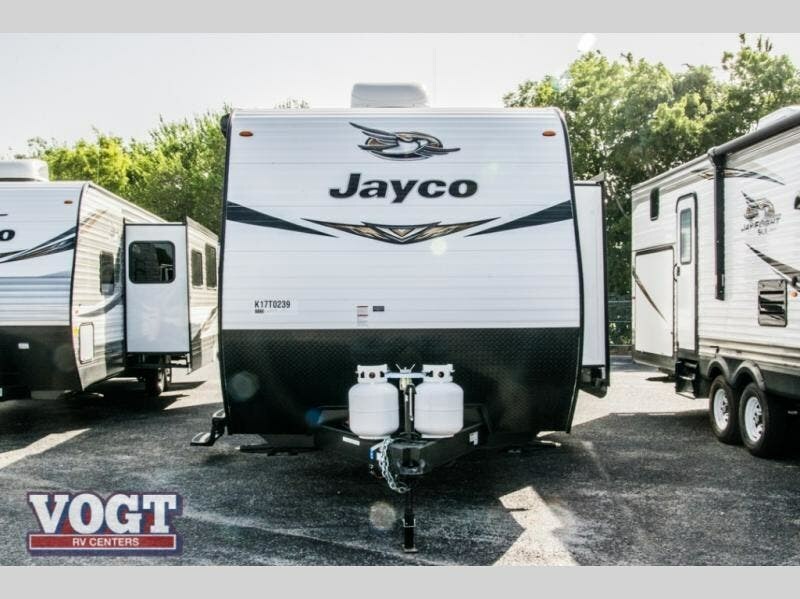 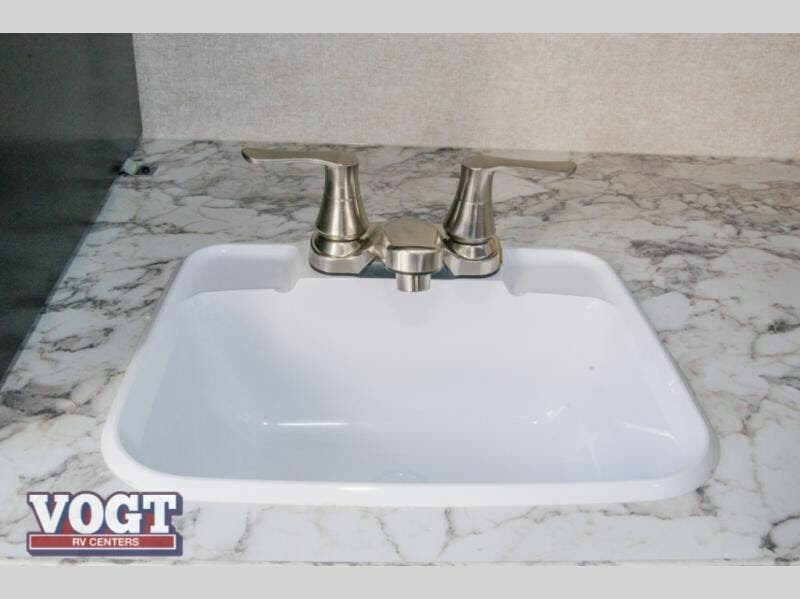 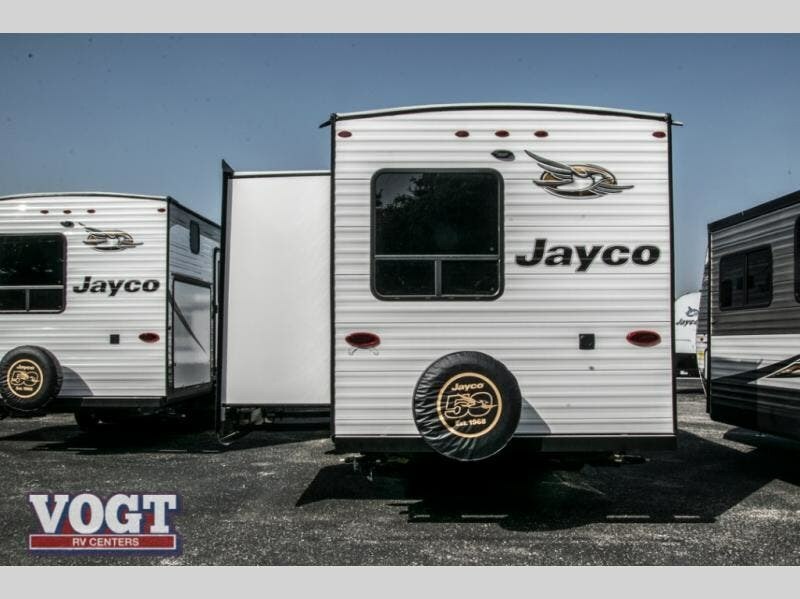 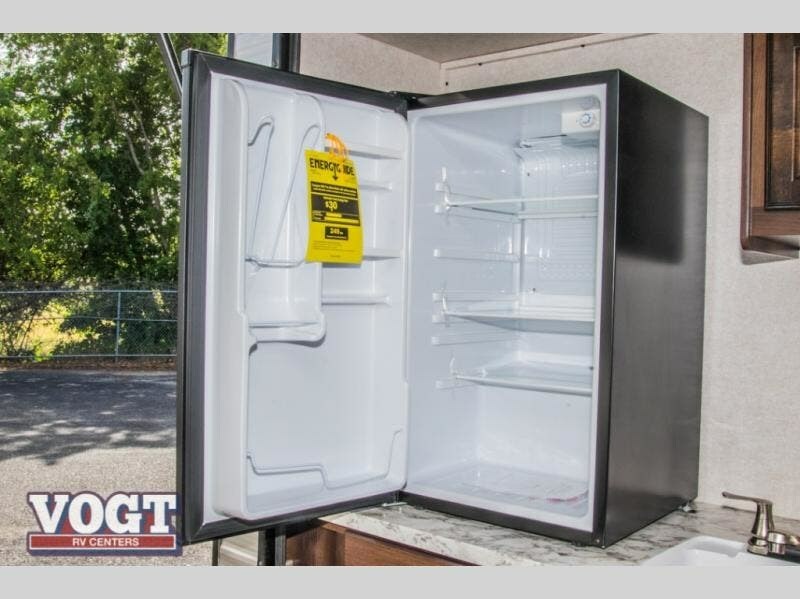 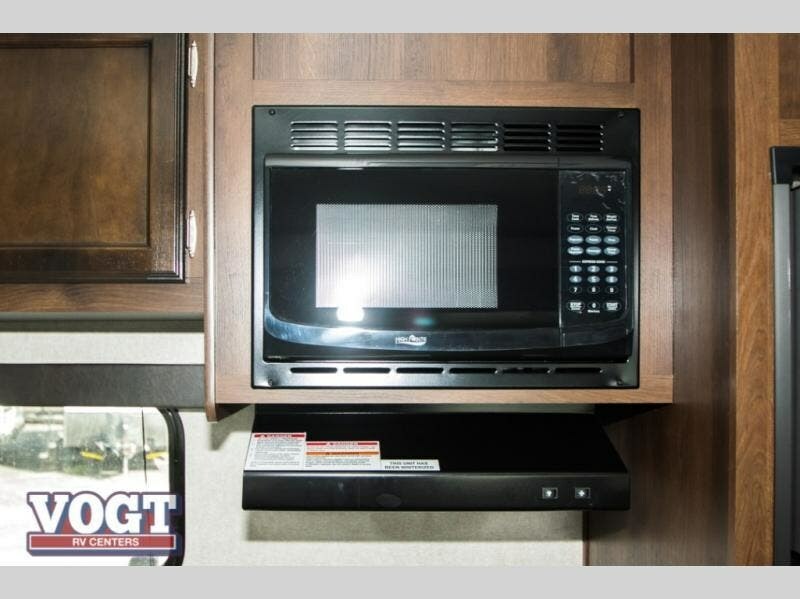 Check out Stock # K17T0239 - 2019 Jayco Jay Flight SLX 8 324BDS on jaycorvsource.com!